If there's one thing I always want more of in my life, it's free pizza... oh, and craft beer. Luckily in Baton Rouge, lots of bars and retail outlets carry craft beer from across the country. However, that isn't the case everywhere in South Louisiana. That's why I'm pretty pumped about the first-ever Louisiana Winter Beer Festival in Lake Charles. This hoppy event will take place February 21 at 1 p.m. in the gorgeous Historic Calcasieu Marine National Bank building in downtown Lake Charles. Festival goers will be able to taste more than 50 different beers from brewers across the country. What better way could there be to transition out of Mardi Gras season? 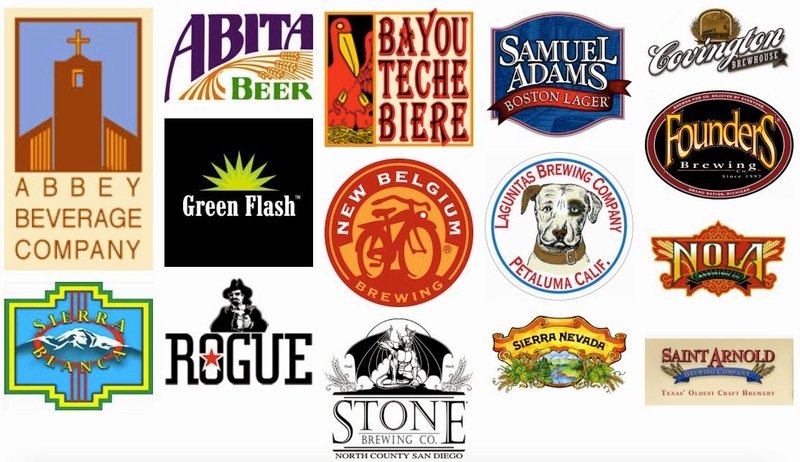 On the night before the fest, these brewers will host a Louisiana Brewers' dinner at Lake Charles L'Auberge Casino's Jack Daniels Patio at 6 p.m. A hundred bucks buys you an incredible meal prepared by L'Auberge chefs and featured brews from Abita, Bayou Teche, Covington, and Nola Brewing. The founder and Editor in Chief of AmericanCraftBeer.com, Tom Bobak, will be there to talk about the Southern craft beer scene. I can't wait to mix and mingle with some of the big dogs in the craft beer scene with a Louisiana beer in hand. Luckily the event hasn't sold out yet check out the Brewers' Dinner menu and reserve your spot or purchase tickets to the fest. It looks like the entire weekend will provide a spectacular time.